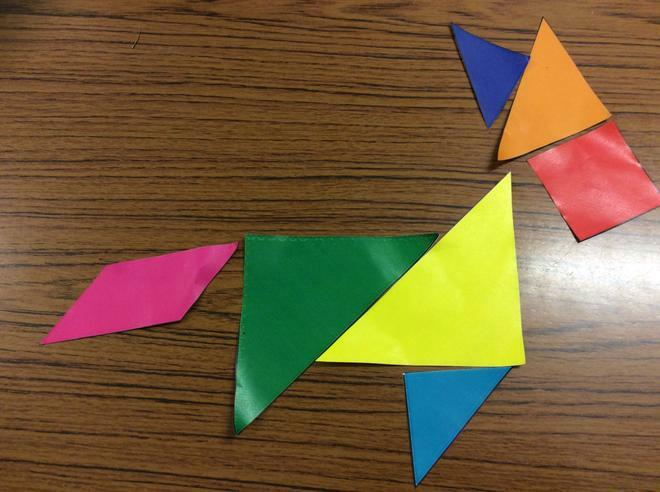 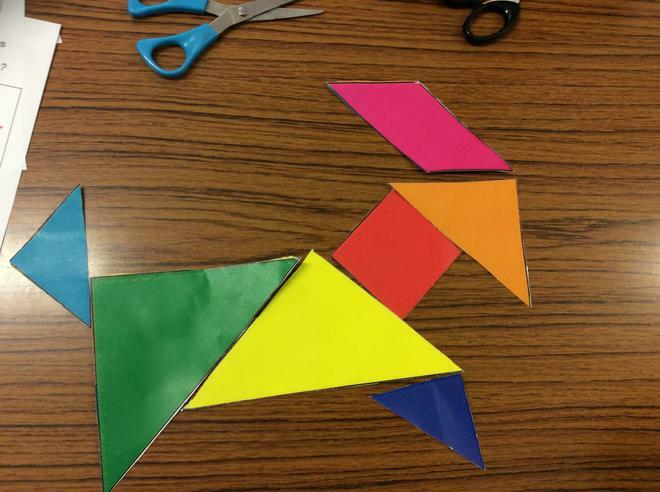 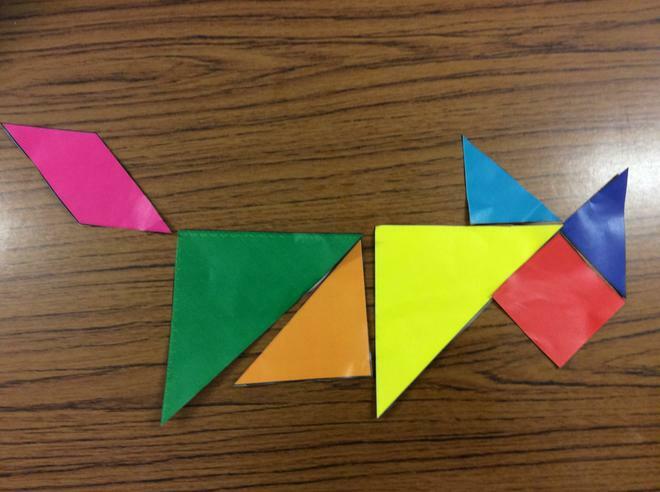 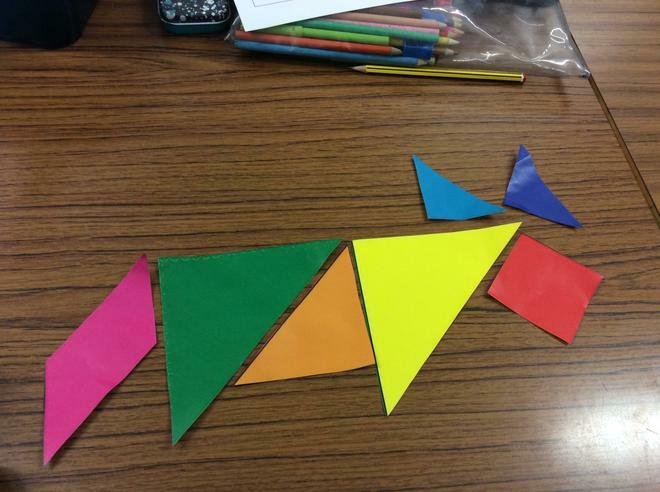 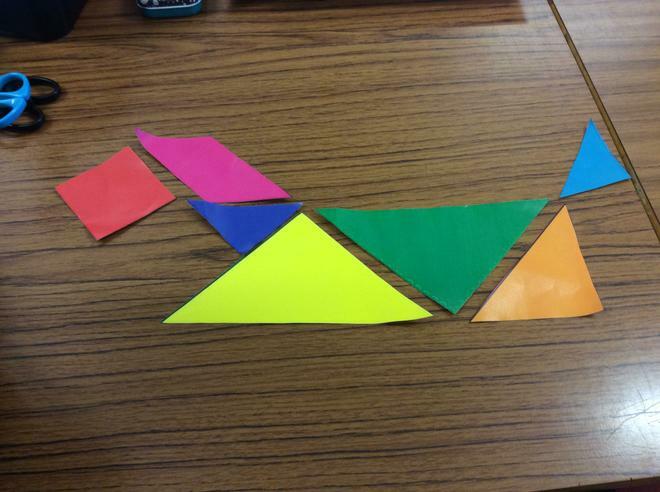 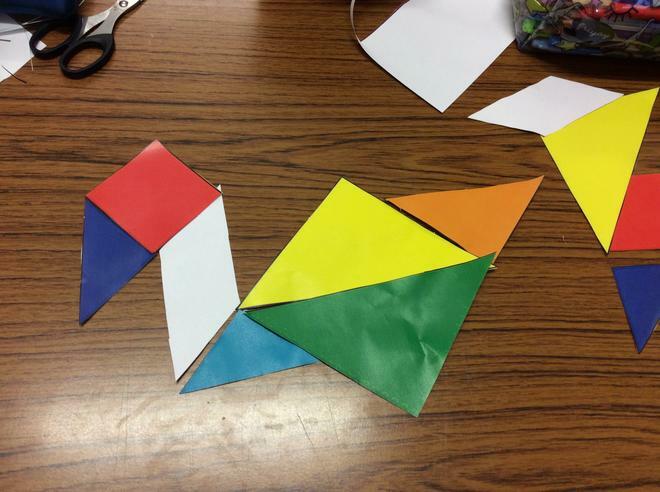 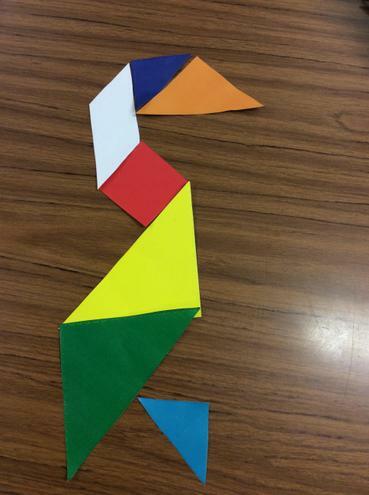 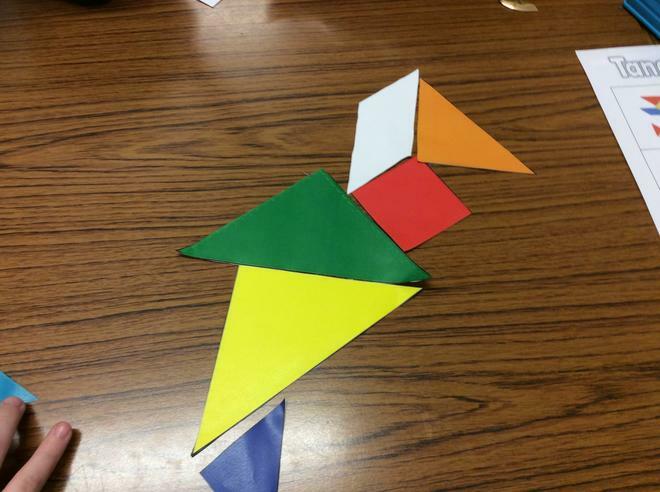 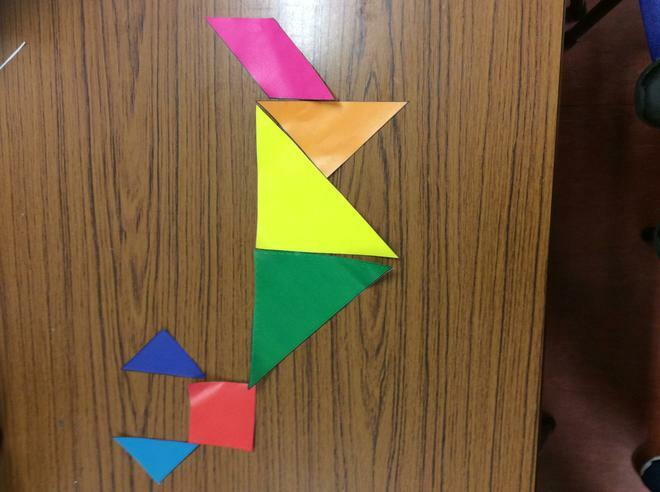 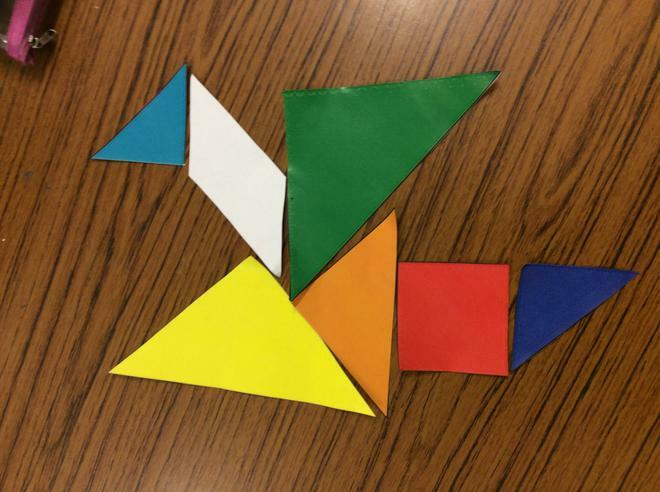 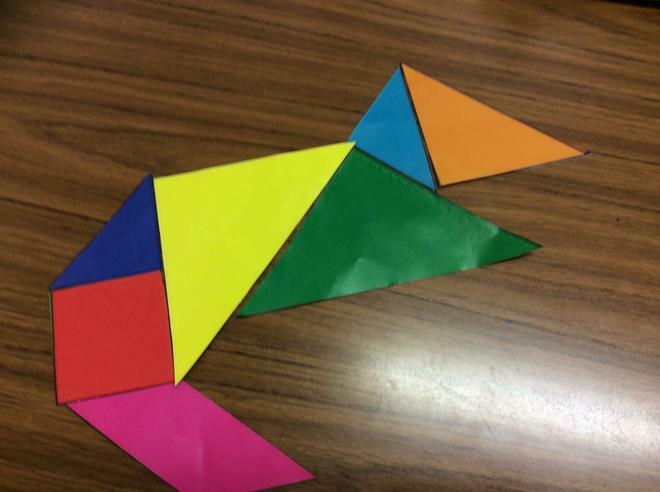 Can you guess what the kids have made from their tangrams? 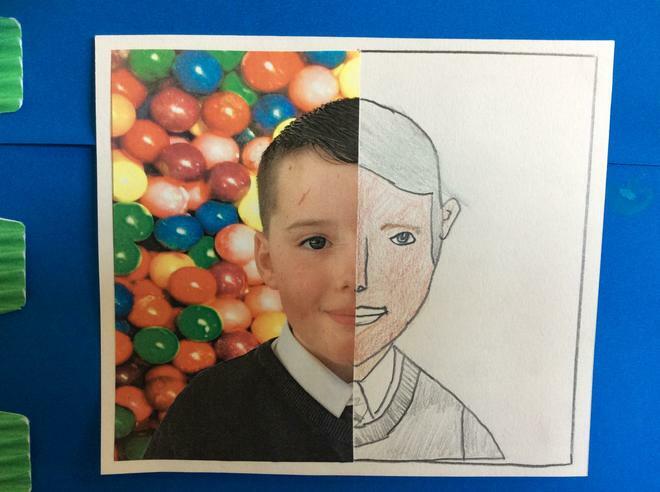 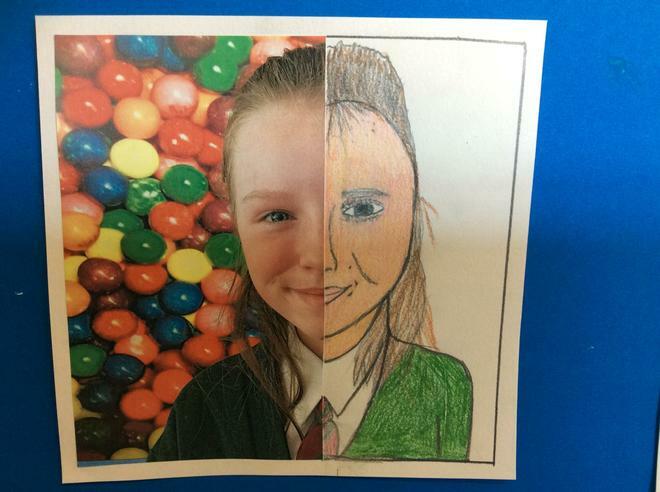 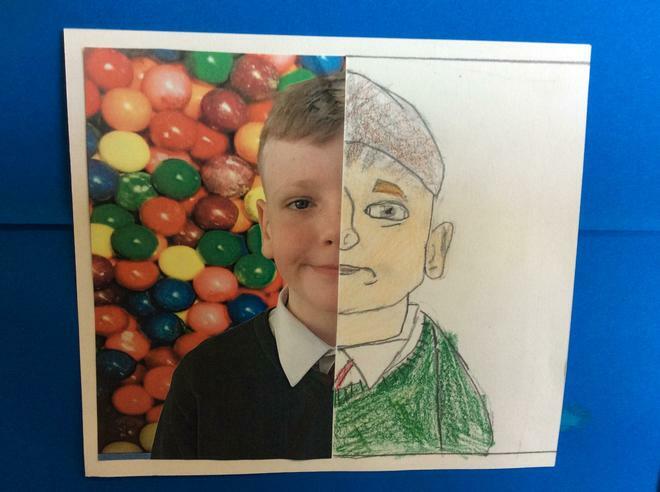 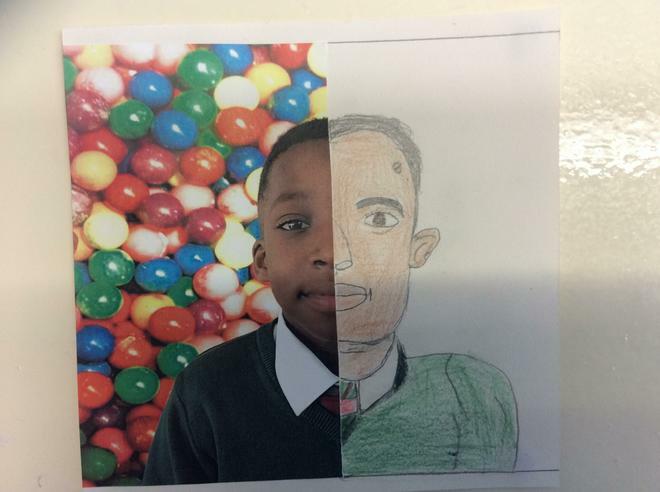 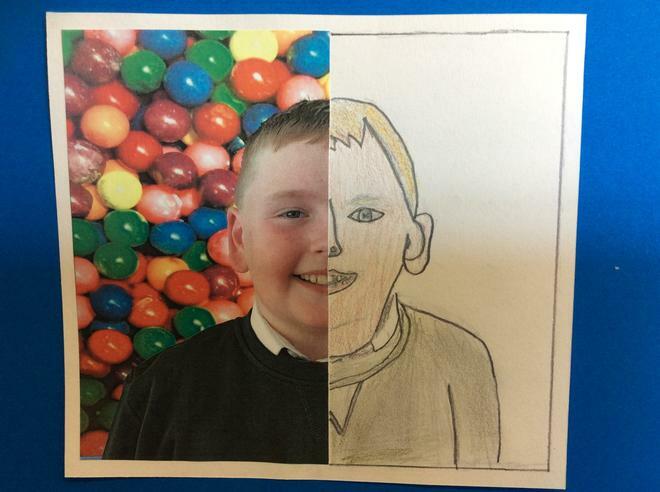 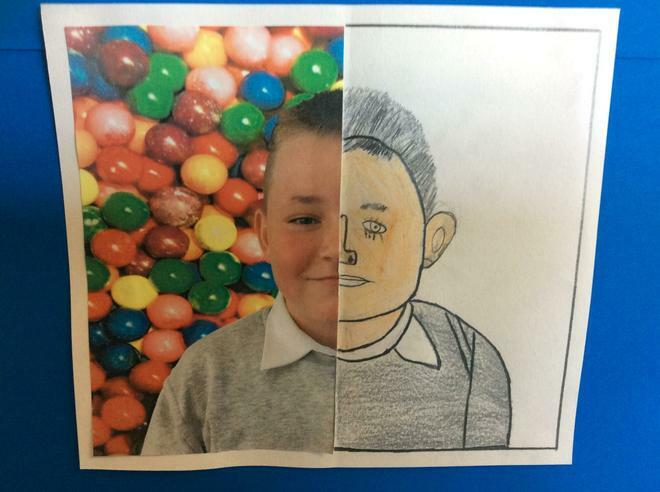 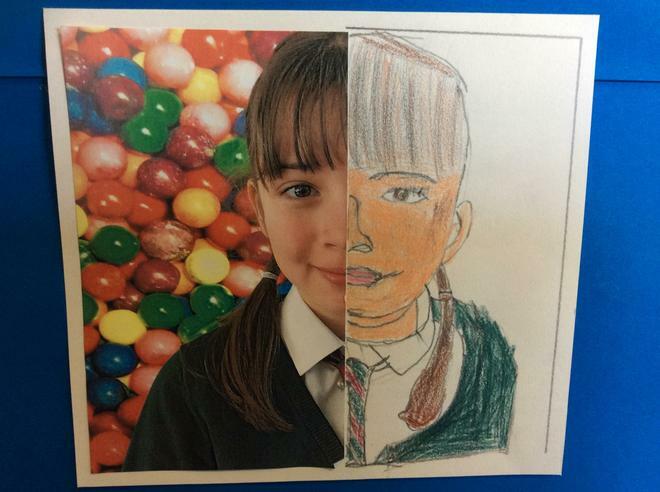 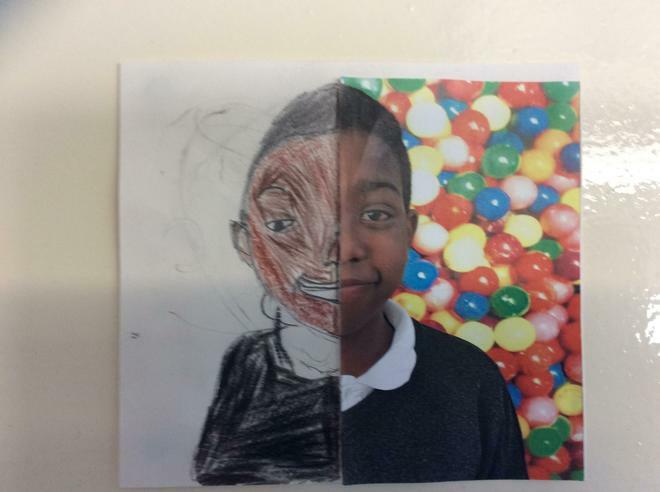 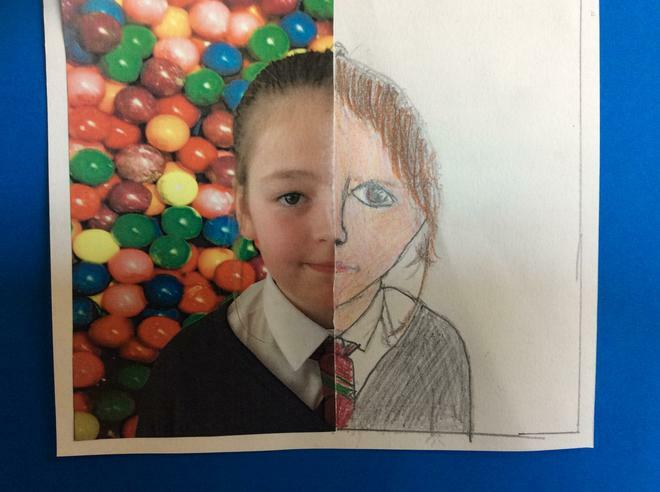 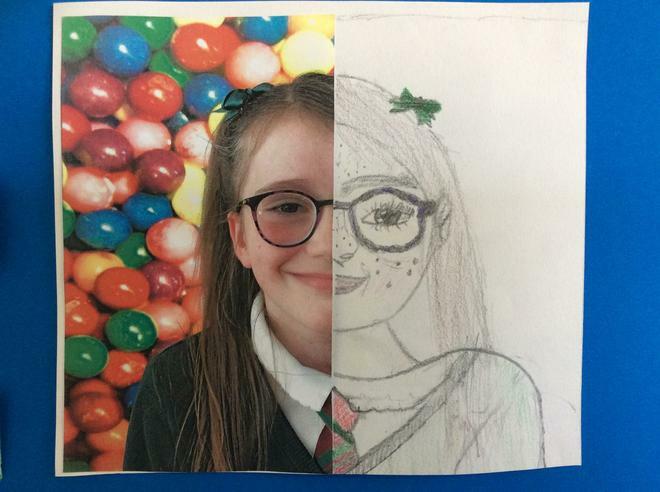 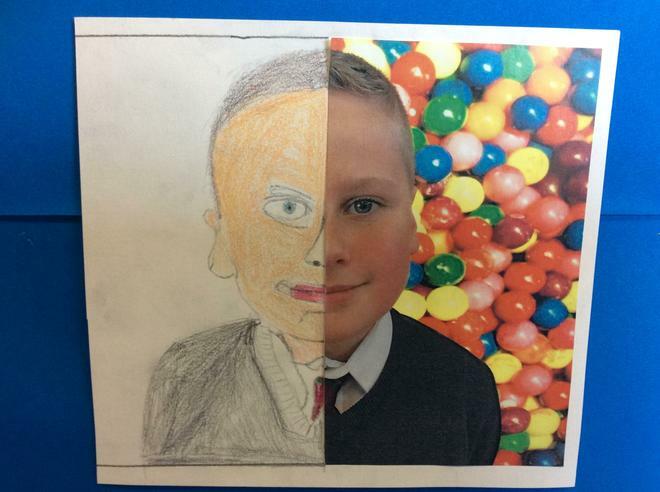 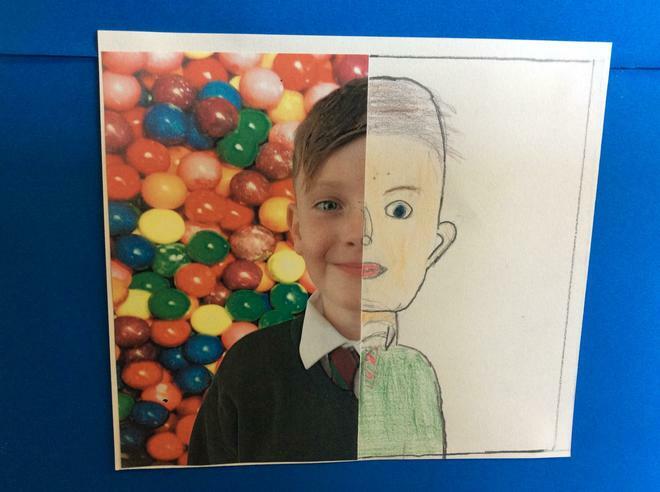 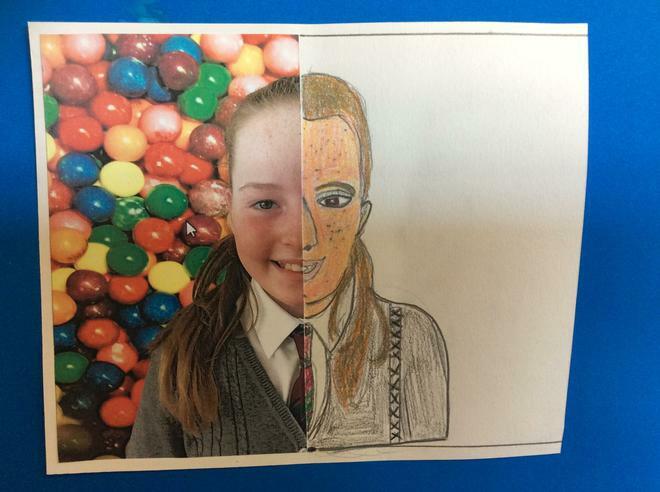 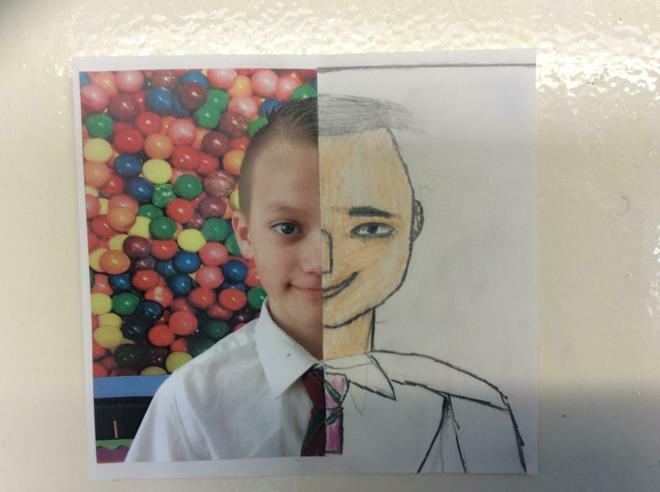 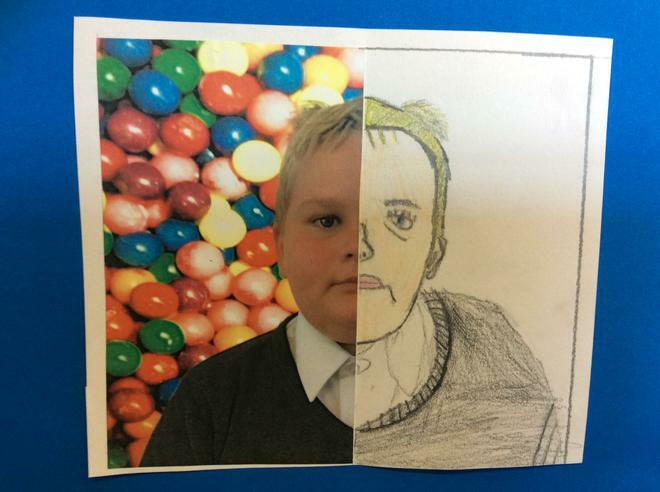 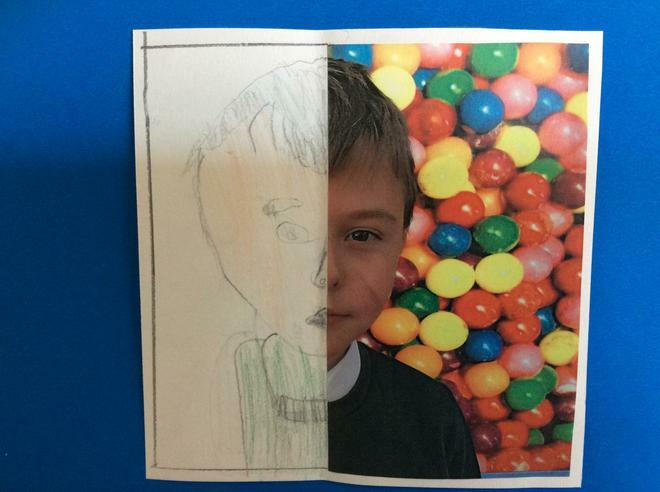 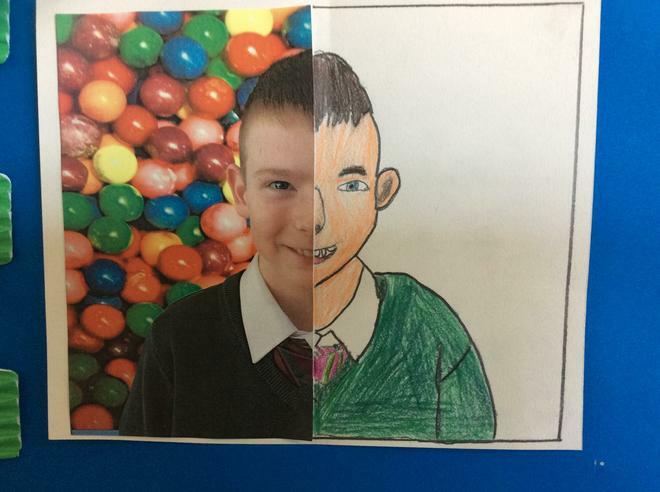 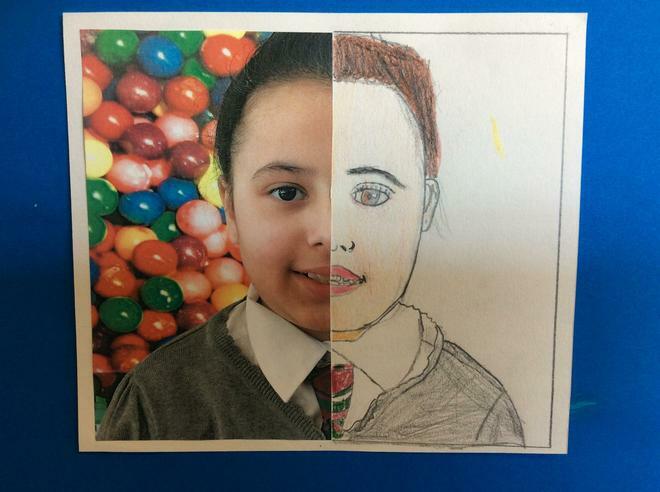 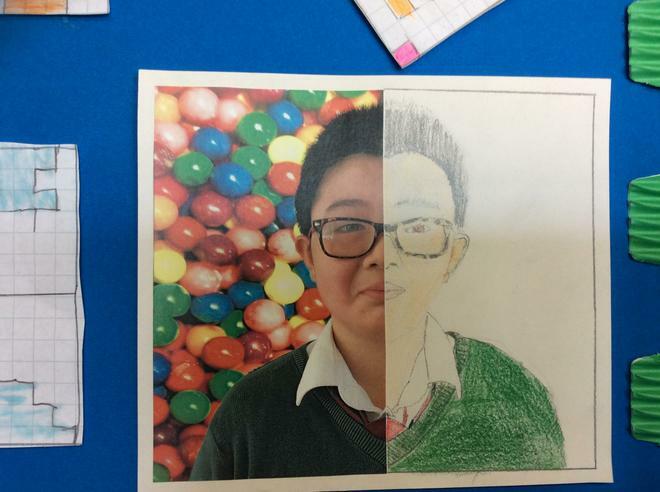 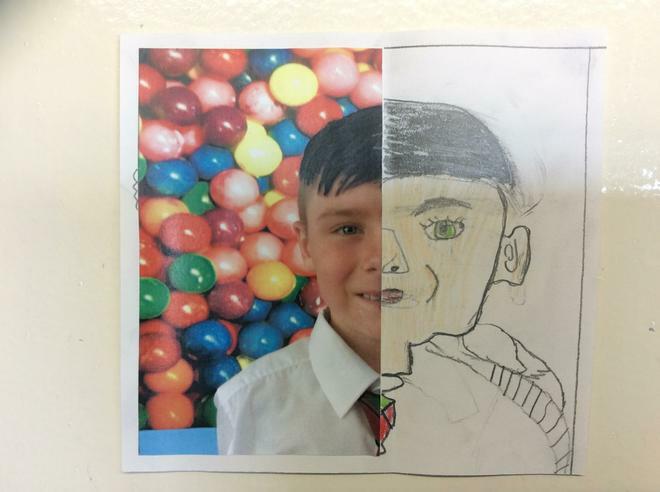 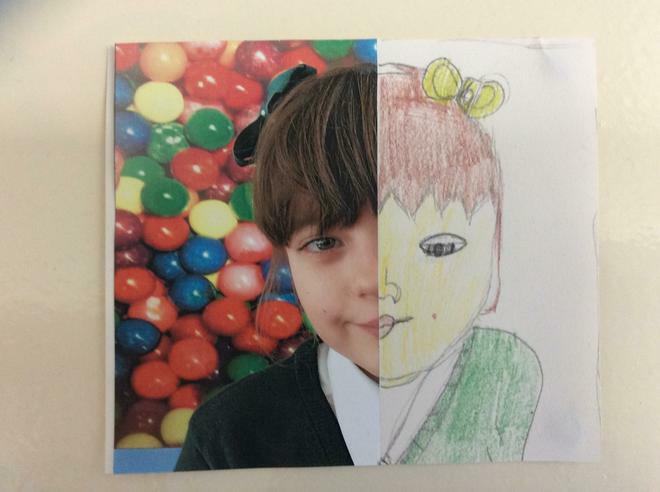 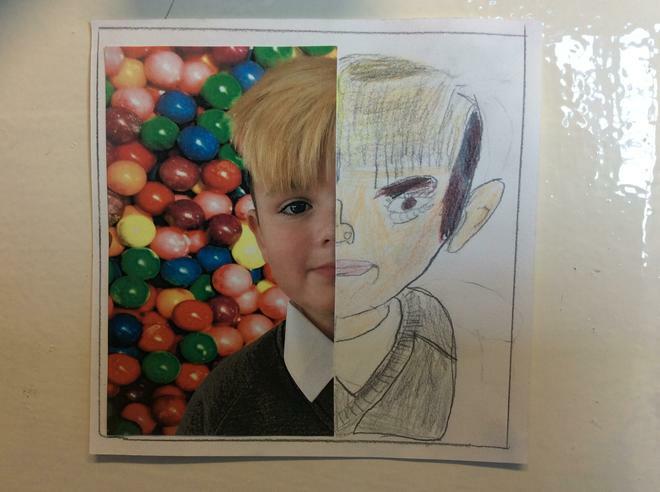 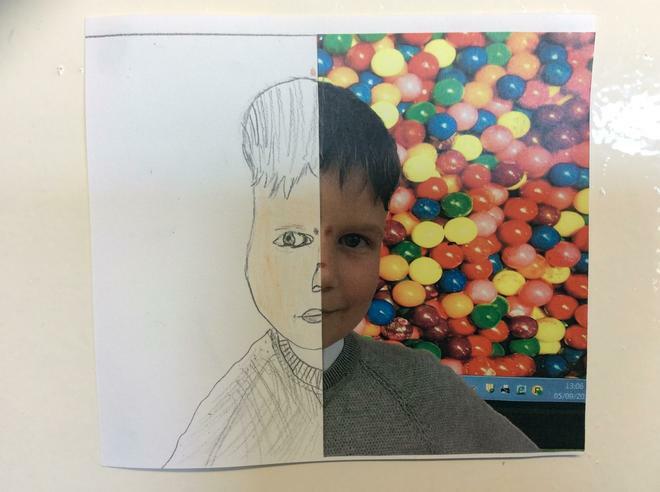 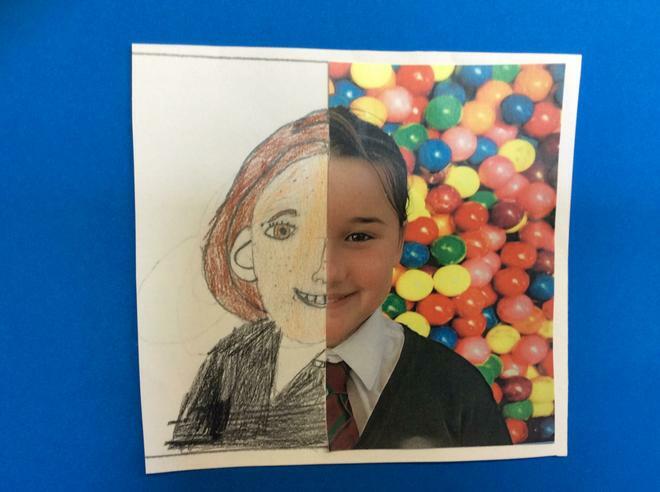 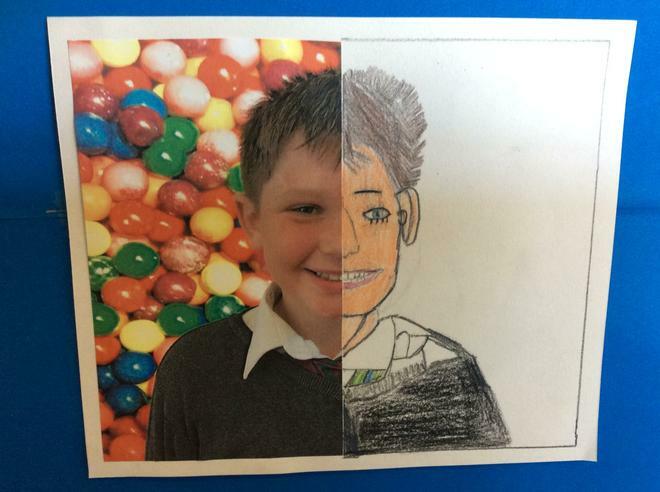 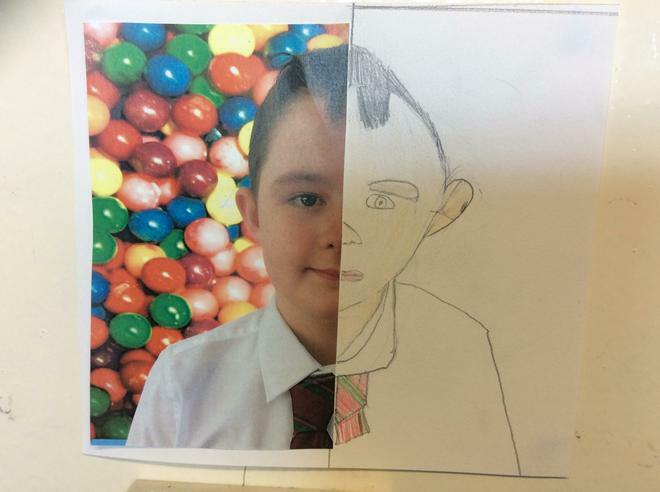 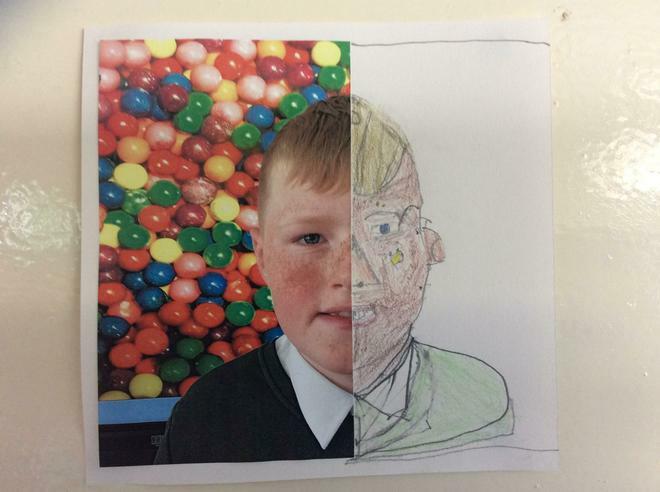 P7 had fun making their faces symmetrical! 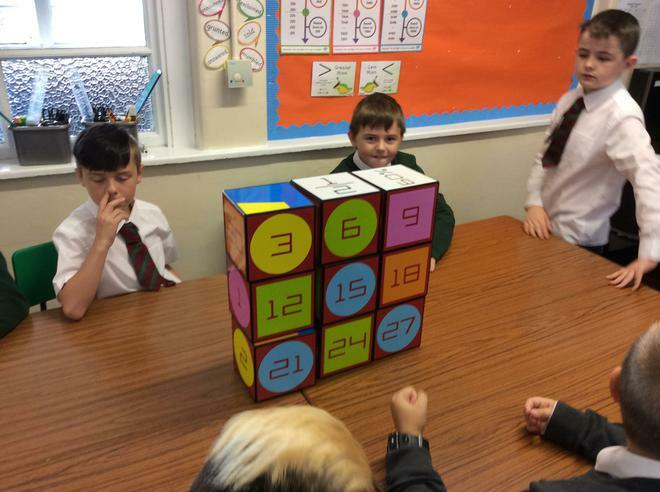 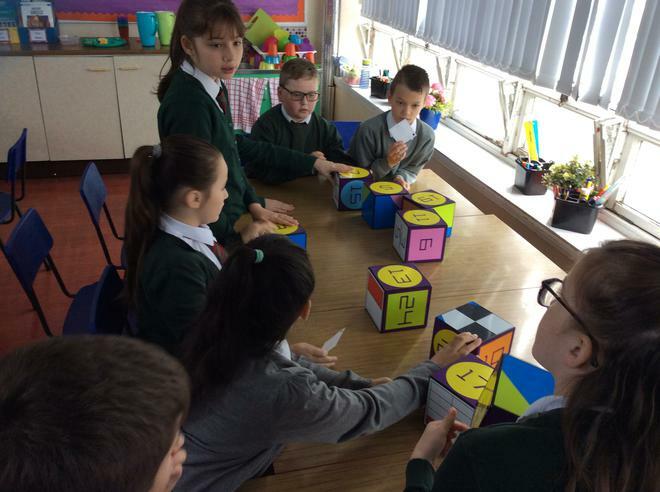 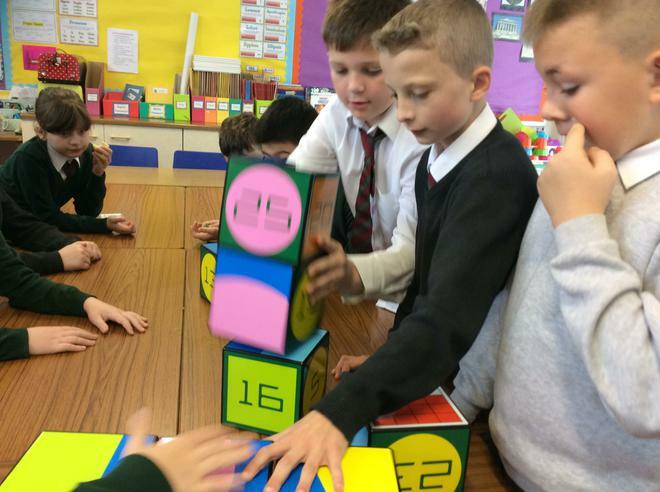 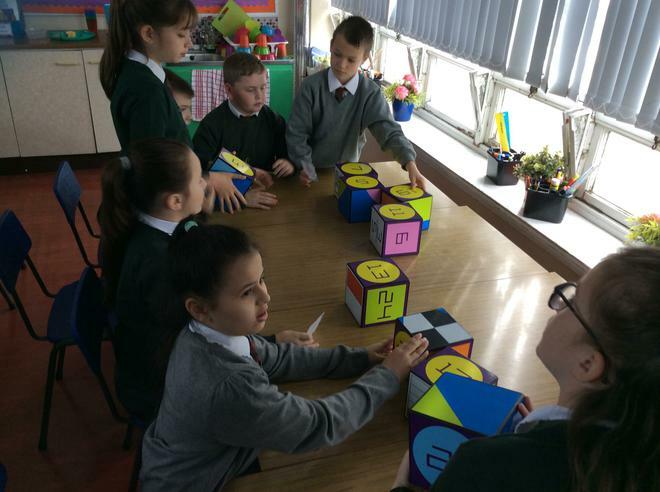 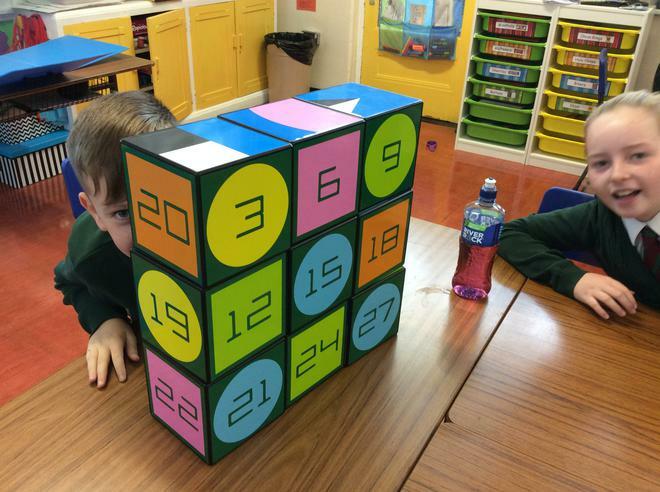 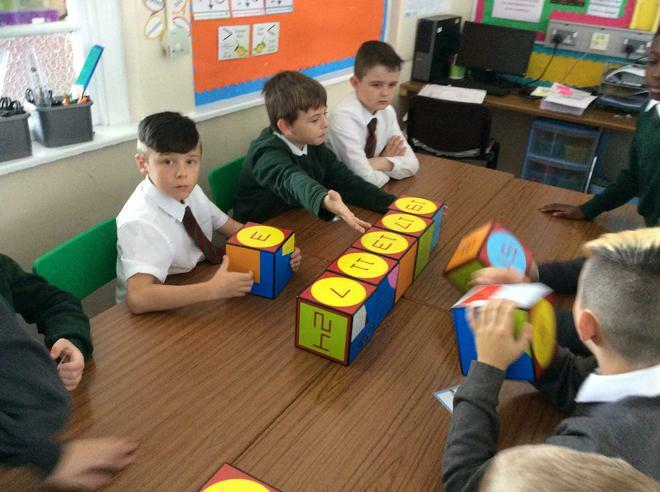 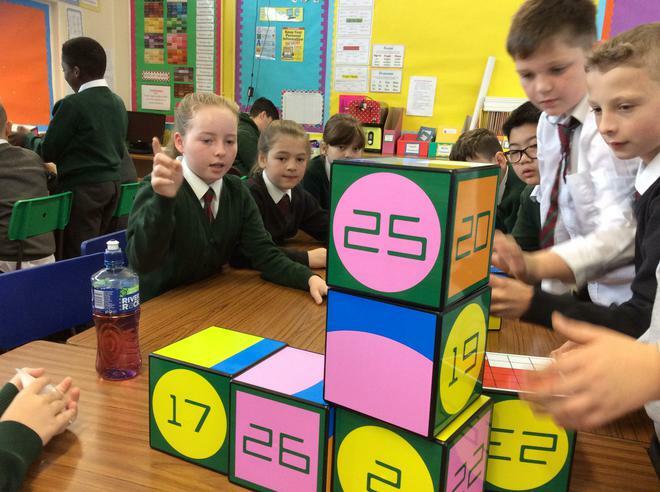 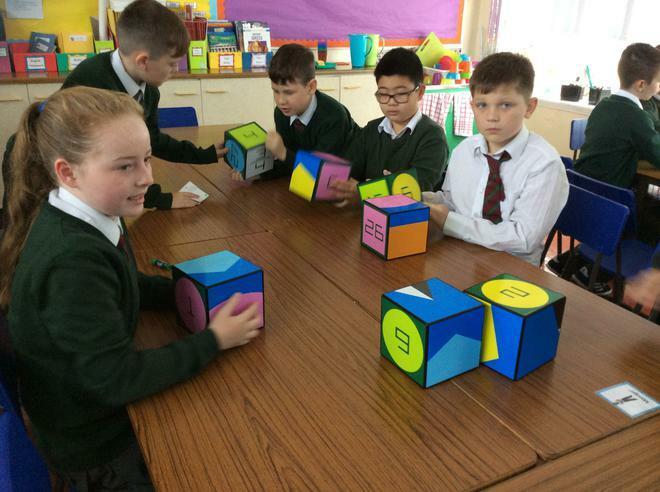 P7H really enjoyed doing maths with iZak9.